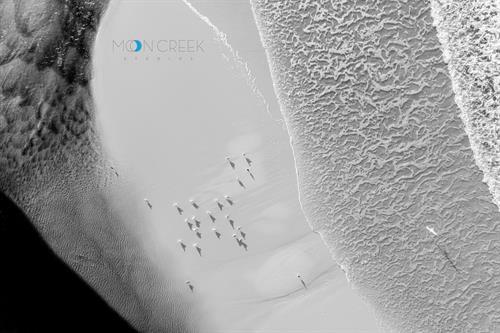 Moon Creek Studios was founded in 1998 by Kurt Lischka, offering stock & assignment photography & video. Moon Creek Studios offers professional photography services including stock photos and assignments. We have an extensive photo archive for use in marketing, advertising, editorial and other uses. 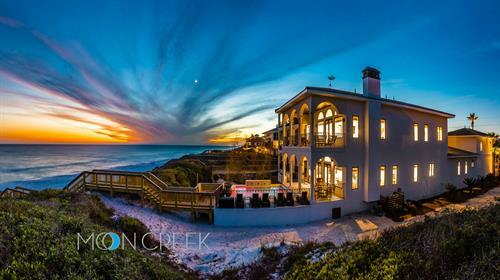 We specialize in photography and video of real estate, rentals, architecture, lifestyle, events, landscapes and beachscapes in South Walton along Scenic 30A and the Emerald Coast – including Destin, Sandestin, Santa Rosa Beach, Blue Mountain Beach, Grayton Beach, WaterColor, Seaside, Seagrove, WaterSound, Seacrest, Alys Beach, and Rosemary Beach. 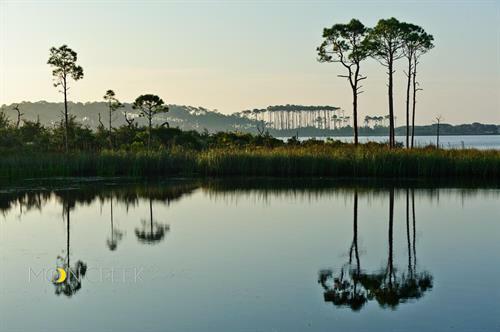 There’s a new gallery in Grayton Beach, Florida that features the fine art photography of Kurt Lischka. 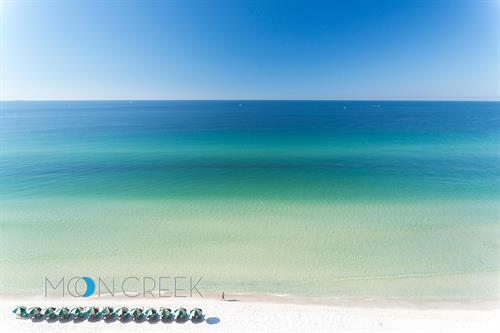 Kurt has been capturing the beauty of the South Walton for more than three decades, sharing thousands of images online since founding Moon Creek Studios in 1998, and SoWal.com in 2004. “Like many people I’ve been drawn to the shore my entire life. The patterns, textures, and rhythms of the beach thrill me,” said Lischka. 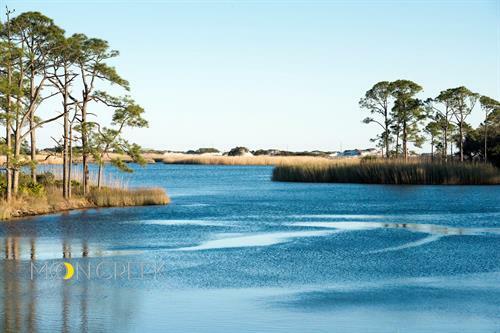 Moon Creek Gallery is located in Grayton Beach, Florida at Grayton Beach Plaza on Hwy 283, just north of Scenic 30A.